Today a lot of international artists enjoy getting some inspiration from Africa to spice up their craft. In general, people still have misconceptions about Africa. The term “back to the motherland” is very interesting. Though it had already been established that Africa is the birthplace of humanity, it does not mean that Africa should always be seen as the root. In fact, seeing Africa as the beginning makes people think that Africa is still in a primitive form. It does imply that Africa has not evolved. We should realize that Africa is not just the past some go back to, but it is also the future. There is modernity attached to every single city in Africa. 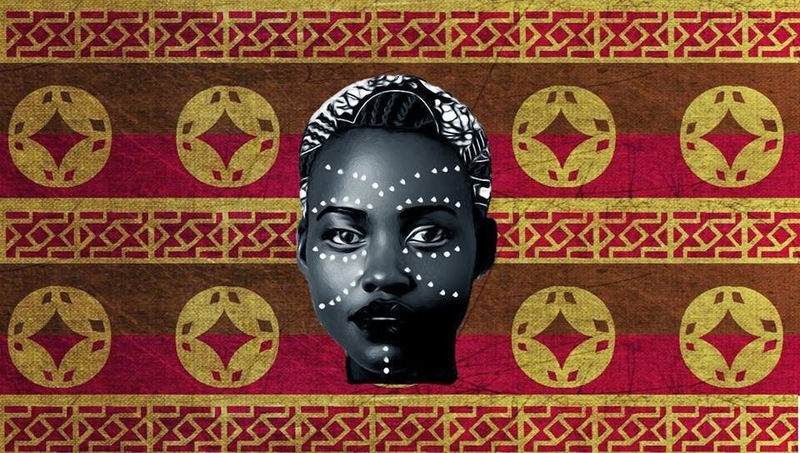 African culture is not just about old traditions created by our ancestors; there is also a new and buzzing pop culture. Every time people look at Africa, they should see the past and the present. People should also realize that modern does not mean westernized. Africans do not need to be westernized to qualify for modernity. So let’s all keep innovating! Let’s change misconceptions about Africa!